Country Kitchen Designs..... In our rushed and hectic lifestyles today, the down-to-earth style and lived-in looks of a country kitchen is just what the doctor ordered to come home too after a hectic day at the office. I just love the comfortable and inviting feel of a country kitchen. While the modern designs that are popular today may be a more tempting option, I believe that the classic, old-world country kitchen designs, can in many ways offer more character to your new kitchen. It is a much more obvious way to display your personal style. Although a country kitchen falls in the category, "Traditional Kitchens", and for some people this means "old", there is a new fascination with past eras and a tendency to incorporate modern appliances, kitchen layouts and warm colours with old-world charm. Country kitchen designs will of course mean different things to different people. If you live in England, the word "country" will probably make your imagination bring up images of the Lake District - beautiful lakes, green fields and mountains. If you live in Texas or the Australian outback, I imagine you will see vast farmlands with horses and cattle roaming. In South Africa, whenever I hear the word "country", I think of the area around Worcester in the Western Cape. 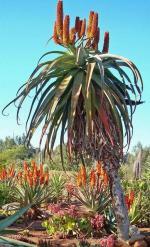 It is harsh, hot and open, with farmhouses that provide shade and shelter. 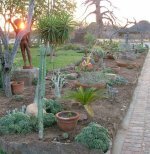 I have always preferred rustic designs and the use of warm, earthy colours and textures to create that special effect. 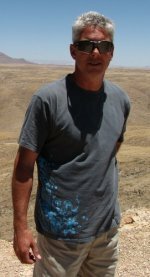 Although Africa may not be best known for its fine architecture, it is very well known for its ruggedness and beautiful landscapes. This is what inspires the selection of materials used in most African country kitchen designs. Do you remember the ultimate goal of any DIY project? 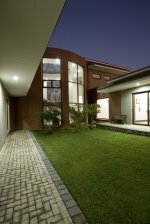 It is to add real value to your home! 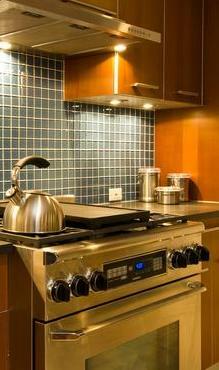 A well thought out and practical kitchen is one of the most sought after features in any home. Identify country-style elements that speak to your personal taste. Choose not only classic, but also quirky themes to add some of your own personality. Pair this with a designer touch to get the modern feel, and you will have something special and unique. Often an underrated element in kitchen design, and one that can really imprint your own personal style on your new kitchen, is kitchen lighting. A country kitchen lends itself to showing off items, like small appliances, tools and instruments for cooking, rather than hiding it away. This is where proper lighting design can make all the difference. Traditionally, the lighting in a country kitchen was centralised, without considering the size of the room or the different functions that we wanted to use the kitchen for. But nowadays, the kitchen has evolved into a multipurpose room. Families cook, eat, relax and work in the modern day kitchen. Just because you love the look and feel of a country kitchen, it does not mean that we cannot use all the modern design techniques available to us to make it a warm and comfortable space. A well-lit country kitchen has a huge effect on the mood of everyone using it. Successful kitchen lighting is layered to create a warm and inviting space. Lighting, both natural and artificial, is the single most transforming element in a kitchen. The thoughtful use of natural lighting is important, so take great care to place the windows or skylights in just the right place and with just the right angle to allow for the maximum amount of natural light to flow into your kitchen. Task lighting above the kitchen table or island will aid in the food preparation and eating activities, while ambient lighting will fill in any shadows. Use flush-mounted ceiling fixtures for the best effect. Develop a theme and add signature pieces as focal points in your country kitchen design. Then accentuate these pieces with accent lighting. Accent lighting creates a sort of third dimension, where specific pieces are illuminated for a dramatic effect. These pieces can be anything from an artwork to a mosaic splashback. Accent lighting is what really adds drama and individuality to your new country kitchen. The most important thing is to use natural materials together with warm, rich shades of colour to make your new country kitchen a welcoming kitchen space for family and friends. A country-style kitchen needs an ambience that gives you a restful and homely atmosphere. The easiest way to do this is by the colours you choose. By combining natural and neutral colours, you will create a solid, traditional mood, and earthy tones and variations of white will diffuse the heaviness of wall to wall cabinets. One of the most diverse colours in any decorators arsenal, yellow, lends itself to a host of styles. Yellowish shades, combined with orange, brings a sense of warmth to a room. It illuminates small and dreary spaces due to their higher reflective value. Virtually all shades within the yellow palette can be matched with a wide variety of other colours - white, red, blue, green and black are the most popular combinations for country kitchens. Towards the darker end of the spectrum, the use of natural colours, woody tones and honey browns will bring a sense of warmth, cosiness and comfort. Exactly the feel you want to create with your country kitchen design. 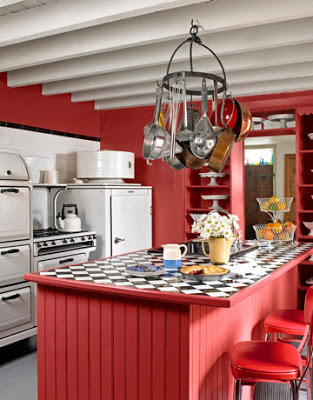 But my favourite for any country kitchen design is to bring in some reds. No matter what the shade, the colour red always has a dramatic and immediate impact on a room. It is also one of the best colours for creating a warm, welcoming ambience. Bright reds, berry hues and terracotta shades lend itself to a cosy atmosphere. Red is a versatile, striking colour, yet can be subtle when used for colour effects. Look at the deep, rich berry tones used in this kitchen on both the walls and the kitchen island for a dramatic, warm feeling. Colourwashing is also a popular paint technique for creating a beautiful, soft spurt of broken colours with greater depth than plain, flat painting. 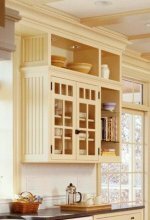 Equally effective on kitchen cabinets and walls, it is a simple finish with classic appeal that lends itself perfectly to a country kitchen design setting. Comfort and warmth are the key aspects of a country kitchen design. 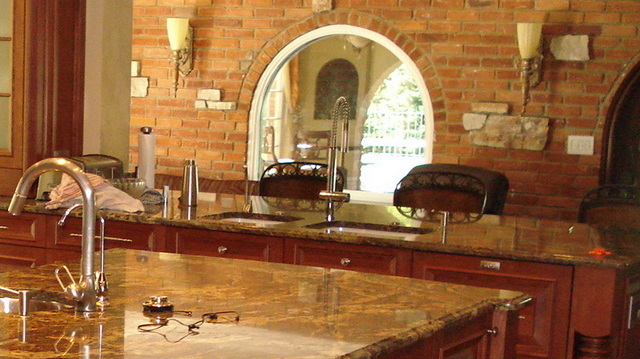 Stone, and especially granite, has taken the kitchen counter top market by storm. Granite is extremely hard and durable and I think it fits perfectly into the "modern" version of the country kitchen. Because it is quarried all over the world, granite is available in almost any colour and pattern, so I am sure that you will find the perfect fit for your new kitchen. For me, handmade terracotta tiles is still one of the most desirable options. I just love the look and feel. It reminds me so much of the old farm houses in the Karoo and Eastern bushveld of South Africa, and if you combine them with some bright colours, it is always a winner. 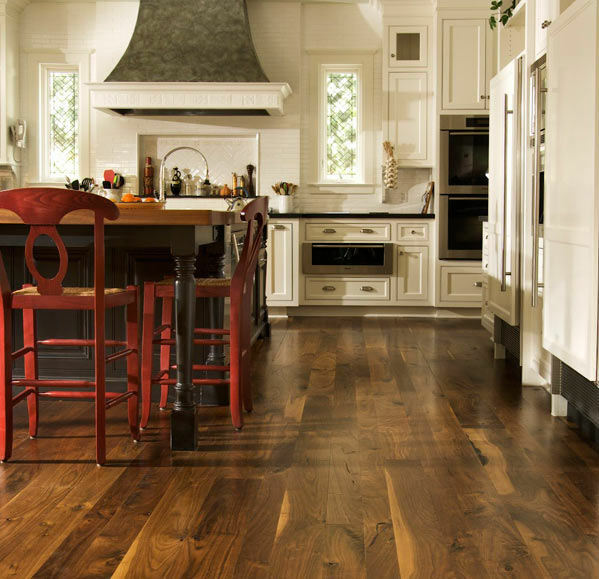 Because the country kitchen is intimately connected to the rest of the house, wood is a perfect option as it seamlessly connects the living area with the kitchen. It adds to the warmth and it is very durable, as it can be refinished again and again. Most people who are modernising their homes these days, remove all this old wood. 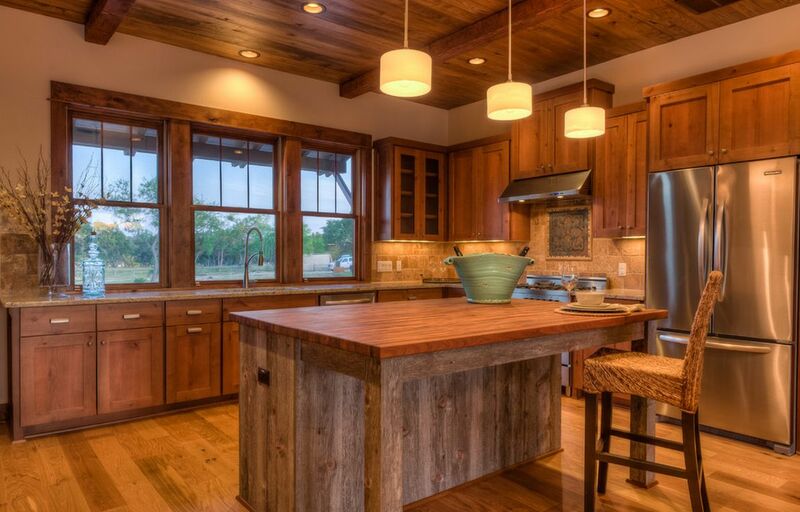 There are therefore many places where you can source old planks and re-use them in your kitchen. And I am sure that it is a worldwide trend, so go on the internet and search for those beautiful old wooden planks and furniture that is just waiting to be discovered and brought back to life in your kitchen. 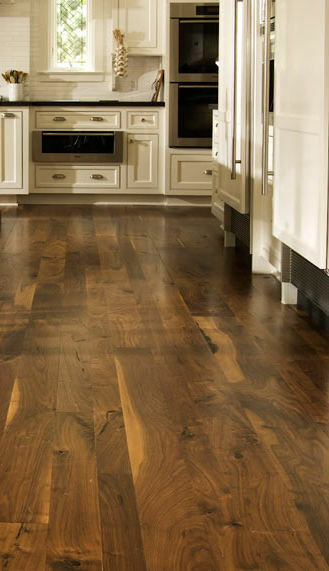 Salvaged planks that are installed and finished professionally (I don't mean some "professional" does the work, I mean it is done professionally) are the ultimate kitchen floor covering and will add immense value to your home. It is also very much on par with wood in its ambiance and comfort underfoot and will look stunning in any country kitchen. Last but definitely not least. Plan your country kitchen design to suit your lifestyle, with zones for all your and your family's needs and activities, and the technology to match. Modern-day kitchens (and yes, your country-style kitchen is also a modern-day kitchen) double up as living spaces, media centres and home offices, and thanks to hardworking layouts and finishes, new technology and improved connectivity, the boundaries between rooms are blurring fast. I hope you enjoyed this page while researching and planning your country kitchen design, and I wish you well with the implementation. Please send me pictures once you are done with your own kitchen so that I can add them here! Visit these pages for photos of country kitchen designs for more inspiration.